Friendly Fire Friday for FREE! Home | Events | Friendly Fire Friday for FREE! Observe the firing of a musket and cannon while listening to a riveting narrative. 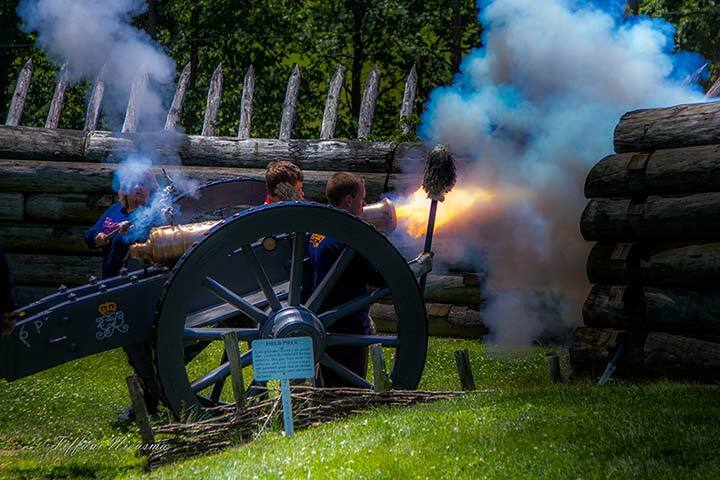 Fort Ligonier is considered to have the finest recreated 18th-century artillery collection in North America! Demonstrations at 11 am and 1 pm (Weather permitting). Free admission all day!